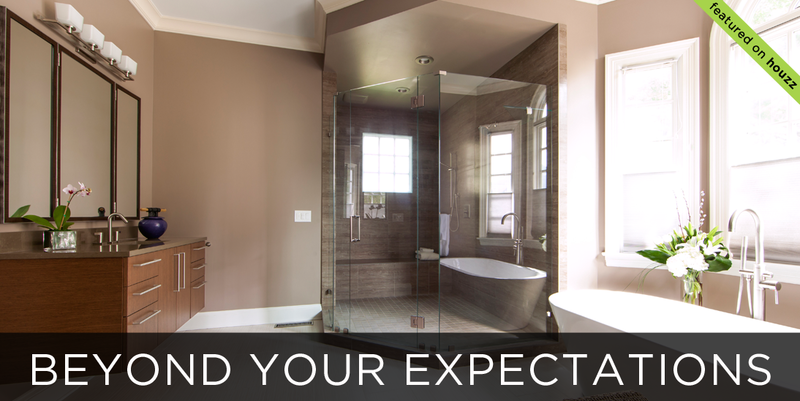 At Advanced Renovations, we believe that a great living space can transform your lifestyle. That's why from your first consultation through design, construction and beyond, your needs, your concerns and your vision are always our most important consideration. Our mission is to apply our experience, expertise and craftsmanship through our unique design-build process to create beautiful spaces that you'll enjoy for a lifetime and, in doing so, build a relationship that will last just as long. 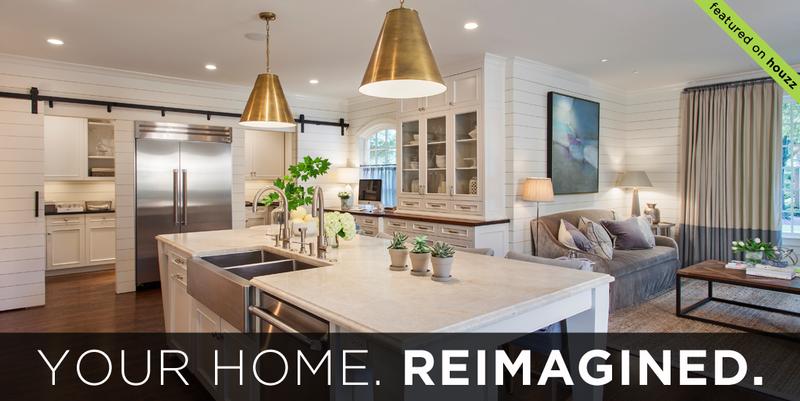 Imagine the home of your dreams, then let our design-build team bring new life to the spaces where you live. Whether your tastes favor classic, contemporary, transitional or rustic, we can transform your kitchen or bath into an exceptional space that enhances your lifestyle. 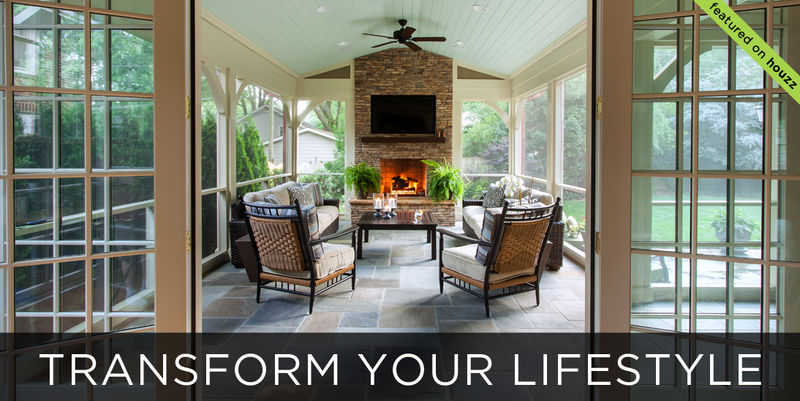 Step out your door and into an outdoor living space that's functional, inviting and built to withstand the elements. We would like to thank the association members for their hospitality and as always thank the team that helped make this project a success. We take the guesswork out of home renovations with our unique four-step design-build process that keeps all members of the project team — the homeowner, design professional, contractor, subcontractors and vendors — working in close collaboration to ensure seamless workflow and end results that will exceed your expectations. Everything we do begins and ends with your home, your lifestyle and your budget — so we'll start by getting to know you and understanding your vision. We'll guide you every step of the way to finalize all details, including the construction drawings and contract, product selection and project scheduling and pricing. Enjoy watching your vision become reality while our design-build team manages every aspect of the project's execution, guarding the schedule, the budget and quality control. Every project is covered by a two-year workmanship warranty. We can also provide a custom-tailored maintenance program to ensure worry-free upkeep for years to come. You may not have taken insurance seriously before, but it’s time you thought about it. You don’t have to wait until you have a claim. Most homeowners have the same conversations with insurers regarding their plight with an uninsured property. Therefore, you need to learn a few things with regards to getting the right insurance. Read on to know a few hints you should consider if you are going to build or purchase a new home. 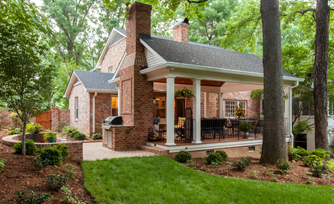 Read this story from Urbanhome magazine about a Carriage House project we built in Myers Park. 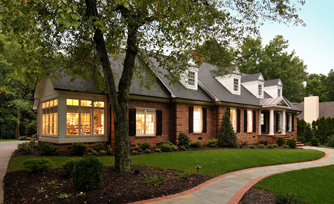 One of our recent projects received the Connie Brown Preservation Award from the Myers Park Homeowners Association. 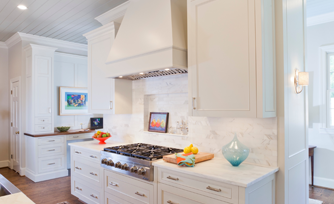 Advanced Renovations has been named Regional Winner, Region 2 Southeast, for Residential Kitchen $100,001 to $150,000 for the NARI (National Association of the Remodeling Industry).